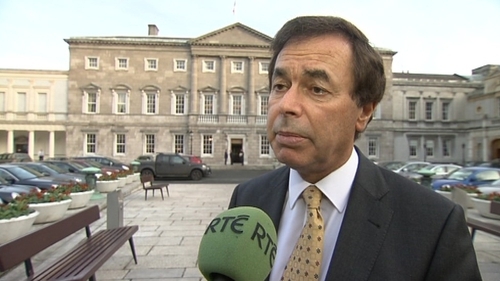 The Minister for Justice Alan Shatter has told the Dáil that the most recent crime statistics for the third quarter of 2011 show a decrease in 12 of 14 crime groups, compared to 2010. This includes reductions in homicide offences and public order offences, however burglaries have increased by 3.2% on an annual basis. Minister Shatter said certain sections of the gardaí are advising businesses and homes on preventative measures against burglaries, which are also available on the garda website. Responding to the figures Fianna Fáil's Dara Calleary, said there had been a very serious spike in the number of gang related crimes. He asked the Minister for Justice what is being done to control this, particularly in light of recent events where innocent bystanders have been affected. Minister Shatter said the gardaí are very much engaged in investigating events that have taken place, and that they have a clear focus on those engaging in these events. He added that, unfortunately, Ireland has drug gangs at war with each other who develop grudges and then resort to barbaric form of violence. 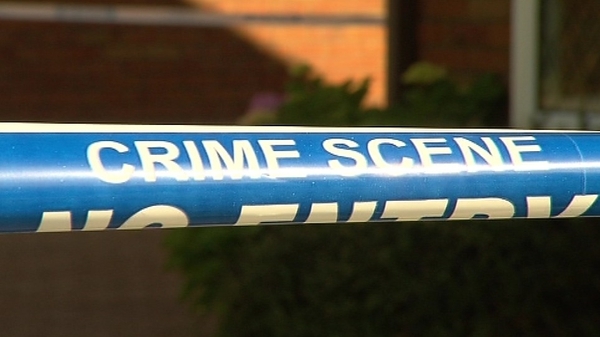 However he said "gardaí are specifically focusing on those gangs that need to be targeted."